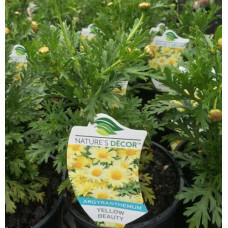 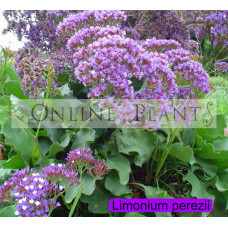 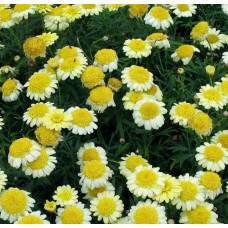 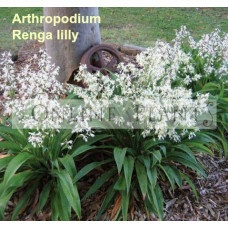 Perennials, especially small flowering plants, that grow and bloom over the spring and summer, die back every autumn and winter, and then return in the spring from their rootstock, are known as herbaceous perennials or Herbaceous plants. 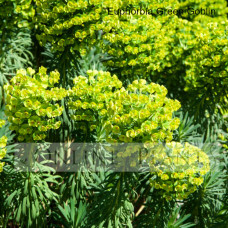 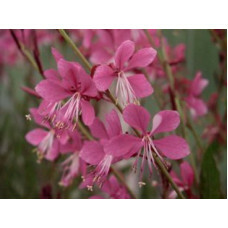 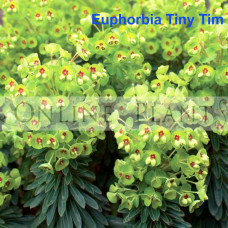 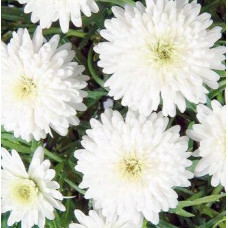 Online Plants have a range of bright, vibrant flowering perennials for your garden. 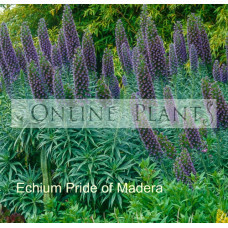 One of the joys of planting perennials is that you can forget how spectacular the plants are. 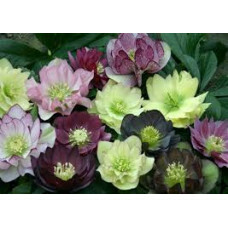 Often they die back completely and then zoom back to centre stage in your garden with an awesome spring/summer flower display. 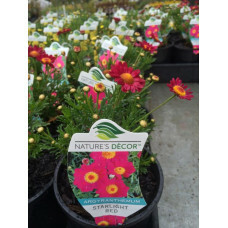 Perennial flowers are such easy-care, dependable performers, and they offer an enormous variety of color, texture and form. 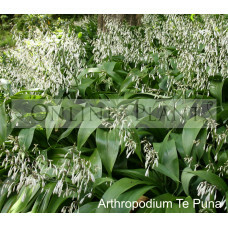 Arthropodium Te Puna are a valuable plant for mass planting in shaded areas and English style garden..
Arthropodium Renga Lilly are a valuable plant for mass planting in shaded areas and English style ga..
Gauras are deservedly popular perennials grown world wide because they are so easy to grow. 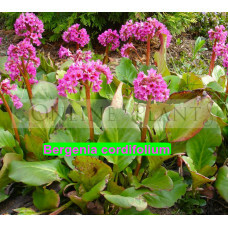 Gauras g.. 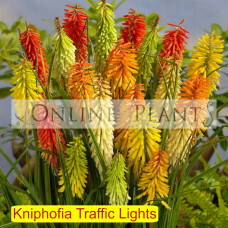 Provides up to 4 months of bloom from late winter to spring in a luscious mix of green, red, pink, p..
Kniphofia hirsuta 'Traffic Lights' Exotic clumping shrub that has red+lime green flowers which occur..
Easy care plant boasts a multitude of uses and creates wonderful textural contrast within the gard.. 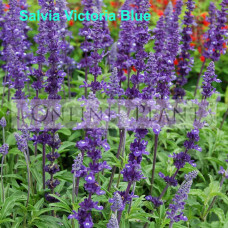 The deep violet blue colour of Victoria Blue salvia flowers are no doubt the plants' outstanding fea..